Vintage Tech Ads from the days of lore. 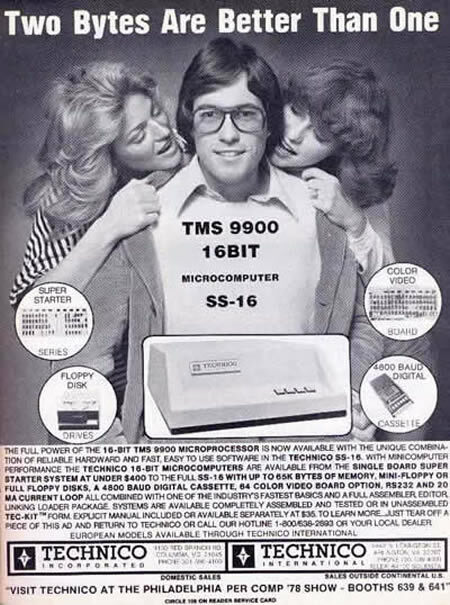 Uneasysilence has a great post of vintage tech ads from the 70’s and 80’s. Back when technology was rather nerdy, and well, so were the marketing departments it seems.